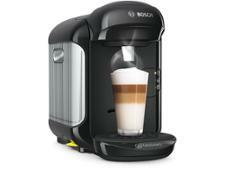 Krups Nespresso Citiz & Milk coffee machine review - Which? 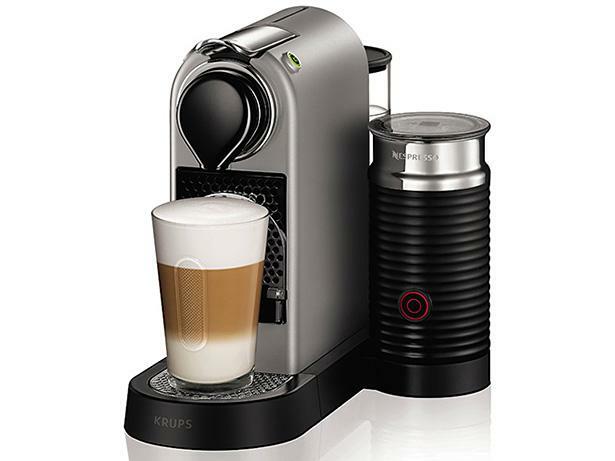 As the name suggests the Nespresso Citiz & Milk capsule coffee machine comes with a separate Aeroccino unit to make milky foam for cappuccino, latte or macchiato. 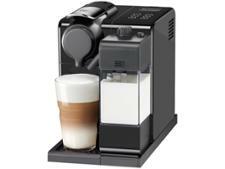 It comes with a selection of Nespresso pods for you to try out as soon as get home, but will you be impressed with your new toy? 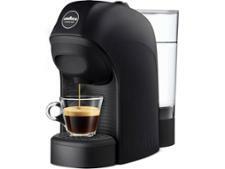 Read our full review to find out whether this is one of the best coffee machines.